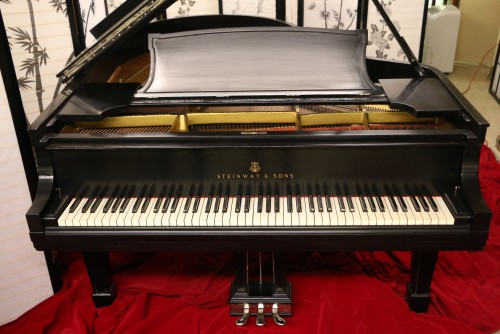 HAMPTONS USED STEINWAY PIANOS BLOWOUT SALE!! Visit Sonny’s Piano Warehouse in Bohemia 11716, on the way to The Hamptons. Pre-Owned Pianos at Wholesale prices. From Uprights to Steinways. Visit our online video showroom: Click Here! 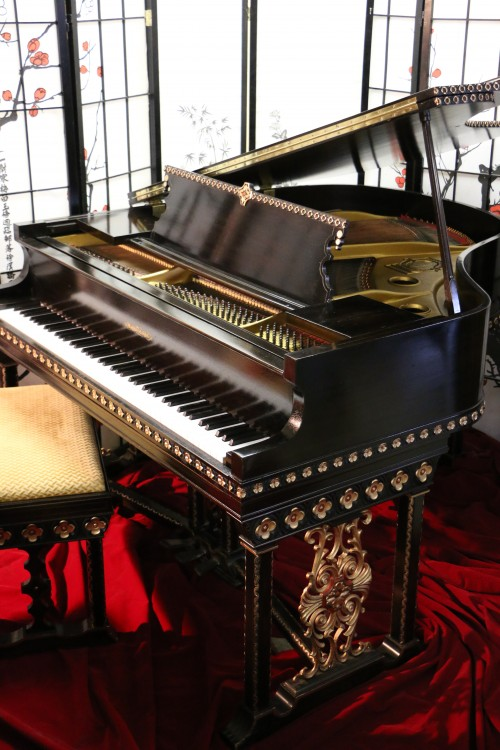 Art Case Marshall & Wendell Spanish Style Baby Grand Piano restored Spring 2016 $7500.